Harmonix Blog: DLC Week of 4/04: The Glorious Sons and Rival Sons! 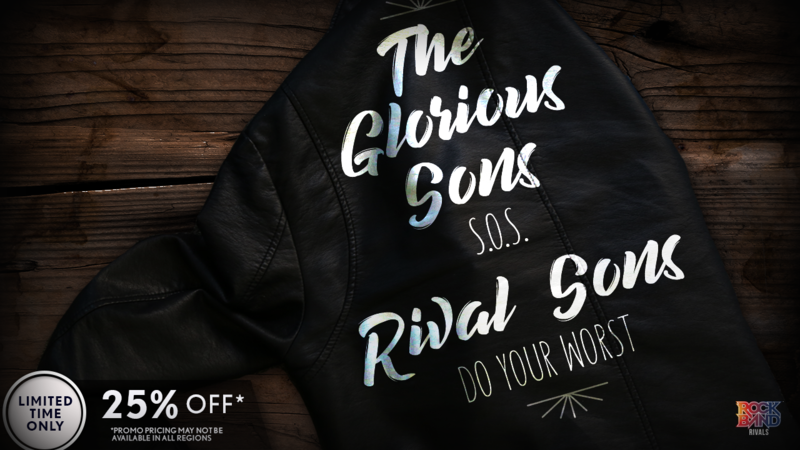 The Sons are on the horizon - songs from The Glorious Sons and Rival Sons come to Rock Band 4! Our first new song this week, “S.O.S.”, is courtesy of Canadian rockers The Glorious Sons. The quintet formed in 2011 and released their first EP in 2013. Their debut album The Union was a hit on the Canadian Rock charts, spawning a total of five Top 10 singles. Young Beauties and Fools followed in late 2017 and recently won the band a Juno Award for Rock Album of the Year. The second single from Young Beauties and Fools, “S.O.S.” broke the band on U.S. radio and, after six months on the charts, the song hit #1 on the Billboard Mainstream Rock Songs chart (a position it held for 4 weeks!). The infectious energy of “S.O.S.” is translated into the gameplay, featuring a fun guitar solo midway through, 3-part vocal harmonies, and a catchy chorus. Join The Glorious Sons’ fan “Union” at www.theglorioussons.com. The site features links to hear “S.O.S” (from the album Young Beauties and Fools), band news, live dates (including a Summer tour with The Struts), and their recent unplugged album, Live at Longboat Hall. Rival Sons’ current single “Do Your Worst” is our second new addition to the Rock Band 4 library. Currently celebrating their 10th anniversary together, Rival Sons formed in sunny Long Beach, California in 2009 and independently released their debut album the same year. Feral Roots, the band’s sixth album, was released in January and was preceded by the single “Do Your Worst”. “Do Your Worst” struck a chord with listeners as it climbed to #1 on the Billboard Mainstream Rock Songs chart last month. Regarding the song, singer Jay Buchanan stated, “The song is a whiskey nightmare crawling with copperhead snakes to me.” This one offers excitement for all instruments. It’s soulful rock with a hard edge, ripping guitars, and challenging 2-part vocals. Pick up the new album Feral Roots from Rival Sons at www.rivalsons.com today. 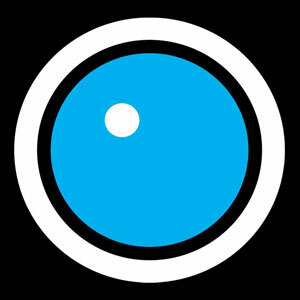 The site features tons of content (including the video for “Do Your Worst”). Browse the audio & visuals, news, and get the latest on their month-long U.S. tour that kicks off this week. The Glorious Sons - "S.O.S." Rival Sons - "Do Your Worst"
VIDEO: Rock Band 4 DLC Week of 4/04: The Glorious Sons and Rival Sons! * Please note that this week’s DLC tracks tracks will be available for purchase on Thursday, April 4th.